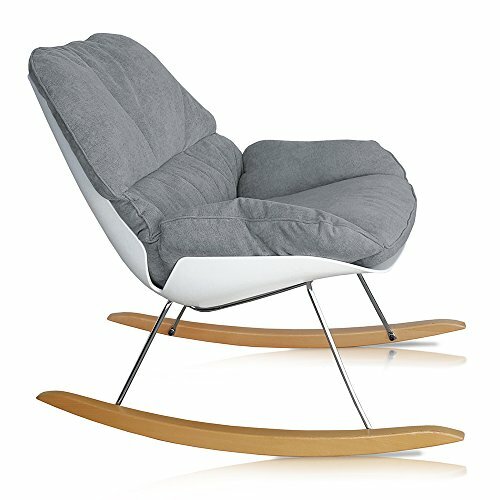 Simple modern lines and ergonomics make this the perfect chair for your Nursery. 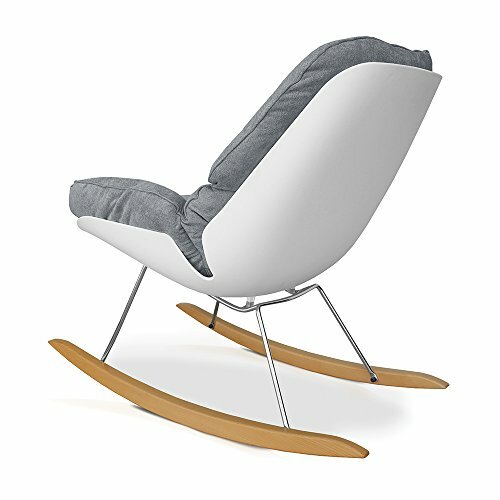 The P’kolino Nursery Rocking Chair is designed for comfort, its cradling shape and supple micro fiber upholstery will quickly make it the best seat in the house. – as it should be! 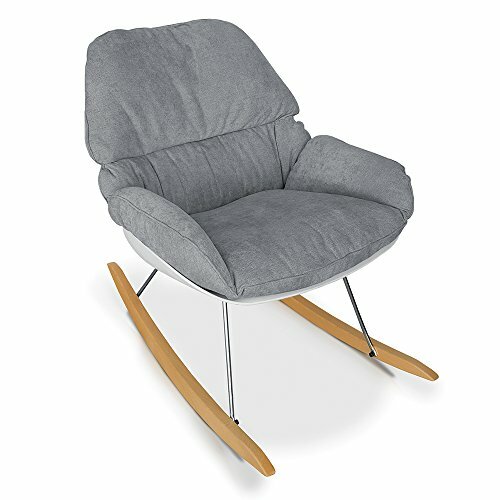 Purchase P’Kolino Nursery Rocking Chair, Grey at Discounted Prices ✓ FREE DELIVERY possible on eligible purchases. Wrap-around design cradles you for added comfort. Optimized for your comfort; assemble in your favorite of 3 recline positions. Durable, easy to clean hard plastic chair shell. Solid beech wood rockers with sturdy metal legs. 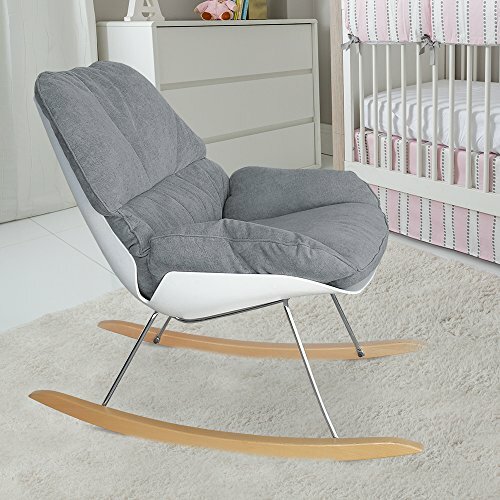 Simple modern lines with ergonomics make this the perfect chair for your Nursery. 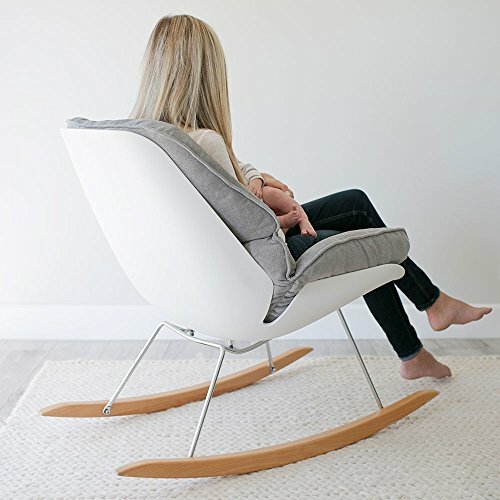 The P'kolino Nursery Rocking Chair is designed for comfort, its cradling shape and supple micro fiber upholstery will quickly make it the best seat in the house. - as it should be.